Updated Tuesday February 19, 2019 by Arizona Outlaws Lacrosse. Interested in learning Box Lacrosse? Learn from Arizona's Best Coaching Staff. Box Lacrosse skills have been proven to refine those skills needed to be a top-noth Lacrosse player. Playing Box Lacrosse is one of the best things you can do to improve your LAX game. 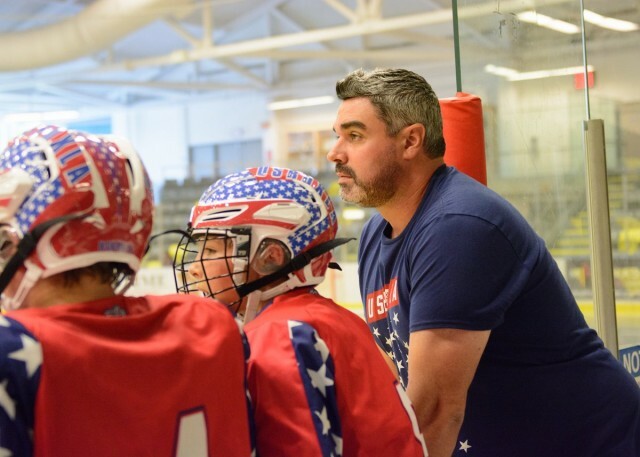 Our coaching is lead by 10-Year National Lacrosse League Player and USBOXLA National Coach, Ben Prepchuk. Additionally, every one of our coaching staff are top-notch Lacrosse players from across the country (all played at a collegiate-level) dedicated to developing Arizona's youth. If your interested in learning the game, don't miss out on this opportunity to sign up (either individually or as a team) for our Outlaws Spring/Summer Box Lacrosse League (click here).